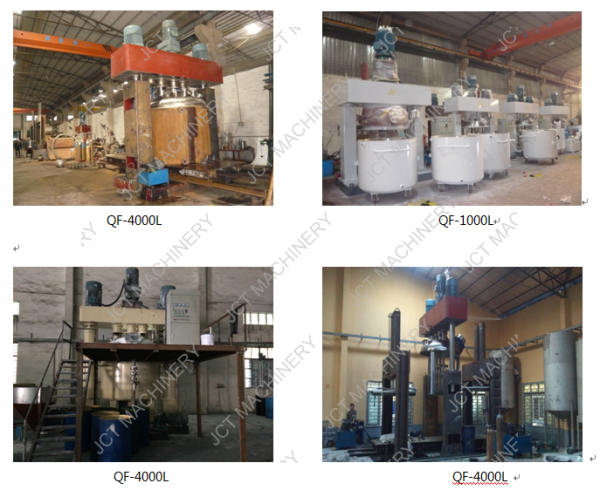 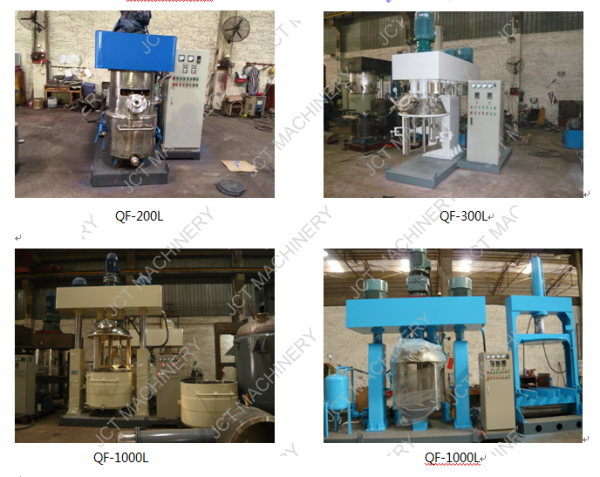 Introduction:The Commercial stand type planetary mixers have a good performance in mixing viscosity materials,wothout dead spots,and it's unique commercial mixers used for grease, paint, paste cosmetic,paste food, additives and other compounds etc. 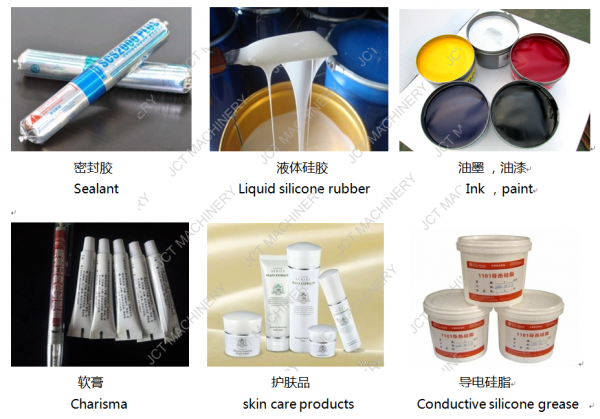 Involved in mixing, mixing effect is more ideal. 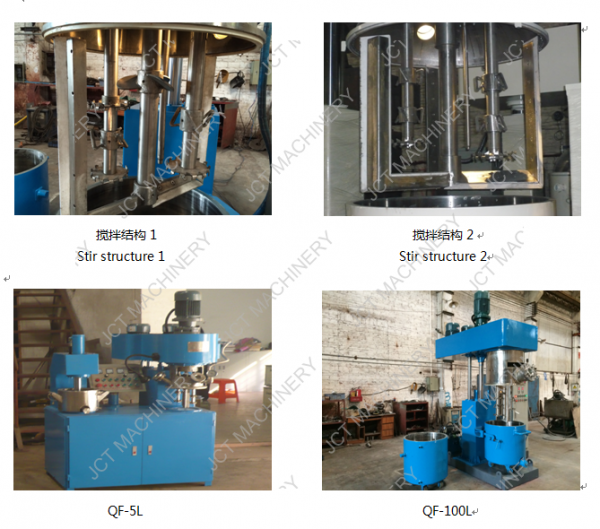 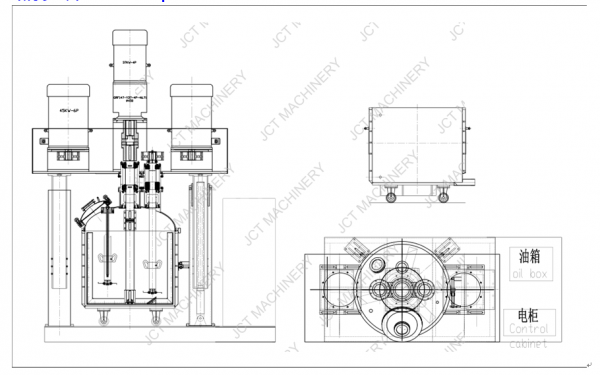 - layer blades, frame type, butterfly type, leaf type, etc..
Commercial stand type planetary mixers is widely used for used for grease, paint, paste cosmetic,paste food, additives and other compounds etc.